If we say best perennial, it must be the daylily. Early spring or very late fall are the most desirable planting times. 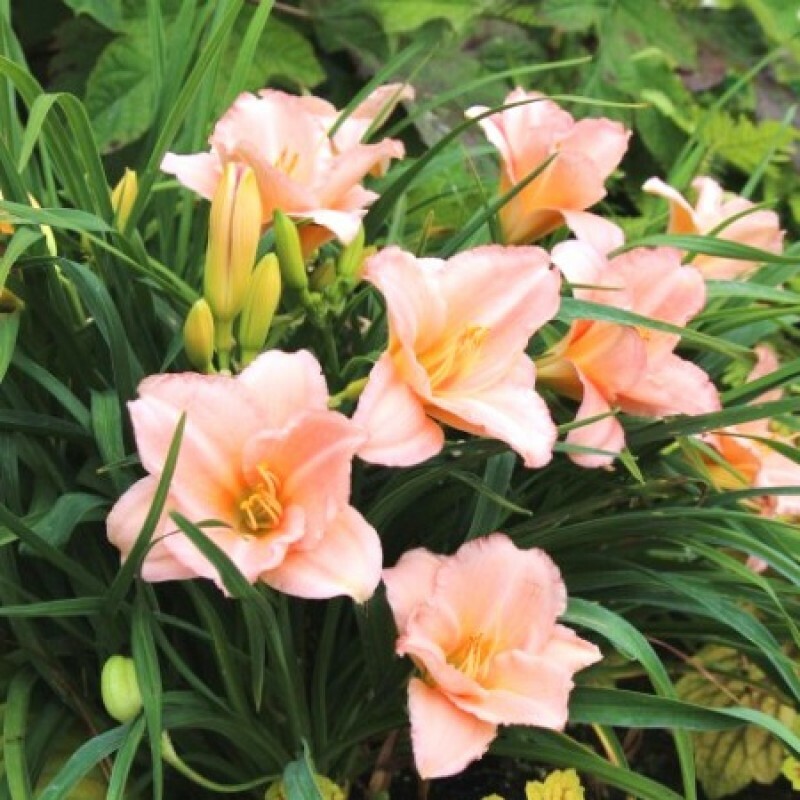 Please be aware that daylilies planted in July, August, or September when temperatures and humidity are extremely high (i.e., over 90°), face a high probability of rotting. Most daylilies do best in full sun. They will tolerate part-shade conditions, but require a minimum of six hours of direct sun per day. Daylilies flower best when planted in full sun about 6 hours. Planted in the correct location, daylilies will flower for years with little care. The daylily's, Hemerocallis, means "beauty for a day", flowers open in the morning and die by nightfall.